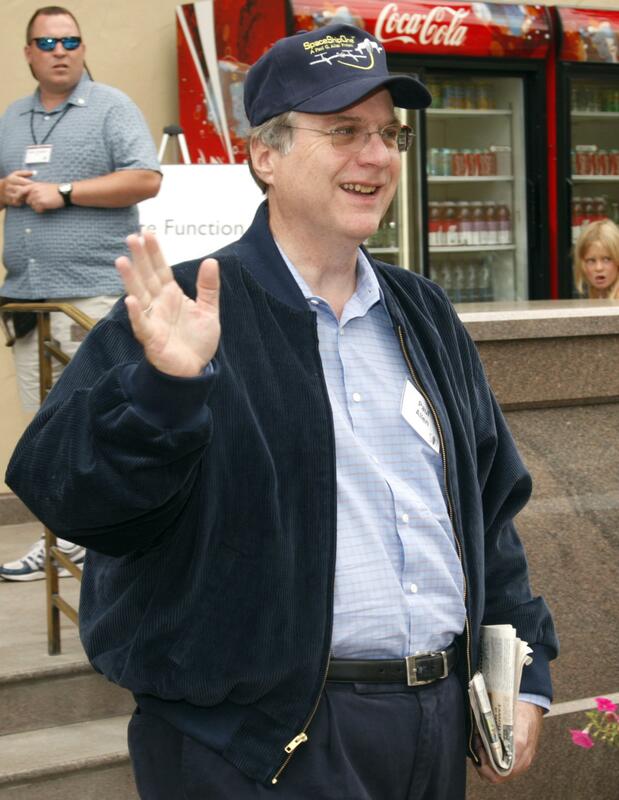 Paul Allen Ebola donation: $100 million. A University of Massachusetts Medical School program providing “training, medical workers and lab equipment” to Liberia. The development, in partnership with the State Department, of evacuation and containment units. Funding the World Health Organization’s coordination of medical personnel deployment. Funding the evacuation of infected medical personnel. Allen has made previous donations to public health causes, including an attemt to develop an Ebola vaccine at Kansas State University. He’s also created a website called TackleEbola that directs small donations to current projects in need of funding.